See Saw Team is thrilled to announce our new crossover large scale video installation work, titled Oculus. 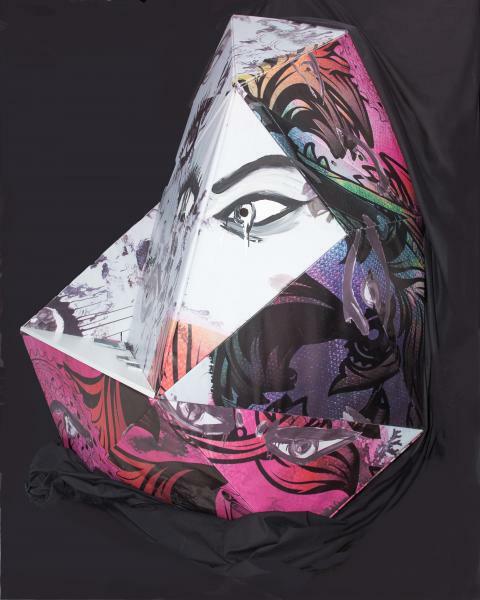 It mixes elements of fashion, sport and contemporary art together to explore current issues. 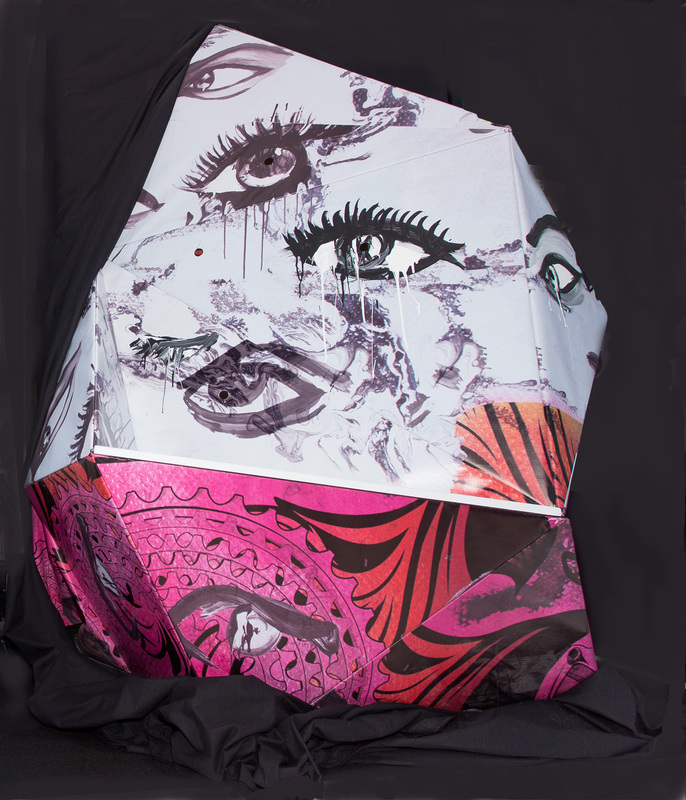 By mixing design and fine art mediums together to challenge existing boundaries and perception from a medium. See Saw project aims to make new connections and to explore new conceptual and presentation of hybrid mediums to escape the boundaries. It explores contraction of city dwelling and investigates relationship between outdoor living and spirituality; looking into a few environmental issues such as vanishing outdoor living space against housing demand. “Oculus ” will stimulate critical thinking from viewers that they can explore, question and come to their own conclusions and formulate new understanding which are not influenced by the authorities, media or other parties.